THE TEMPERATURE’S RISING and we’ve had our first call of the season to a lock out on a UPVC door suffering from the hot weather, these doors can be problematic in the summer. 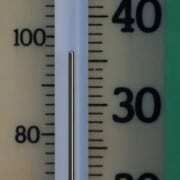 2013 reached a record high with a large number affected. TIP: IN THE SHORT TERM if you experience heat related problems on a door which has been cooking all day, we have found that a bucket of cold water or running a hosepipe may alleviate the problem! We are able to adjust doors and multipoint lock mechanisms to allow for heat expansion. 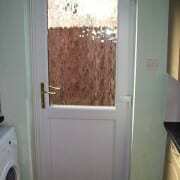 Contact us for all UPVC door related problems.